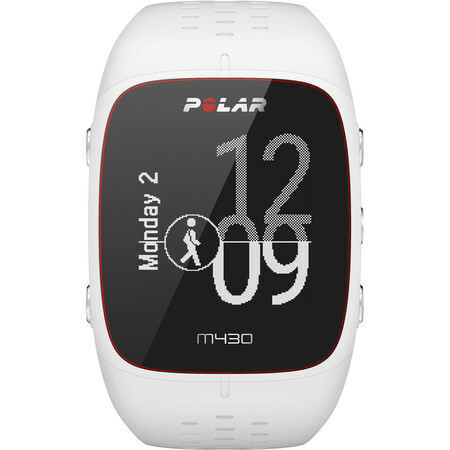 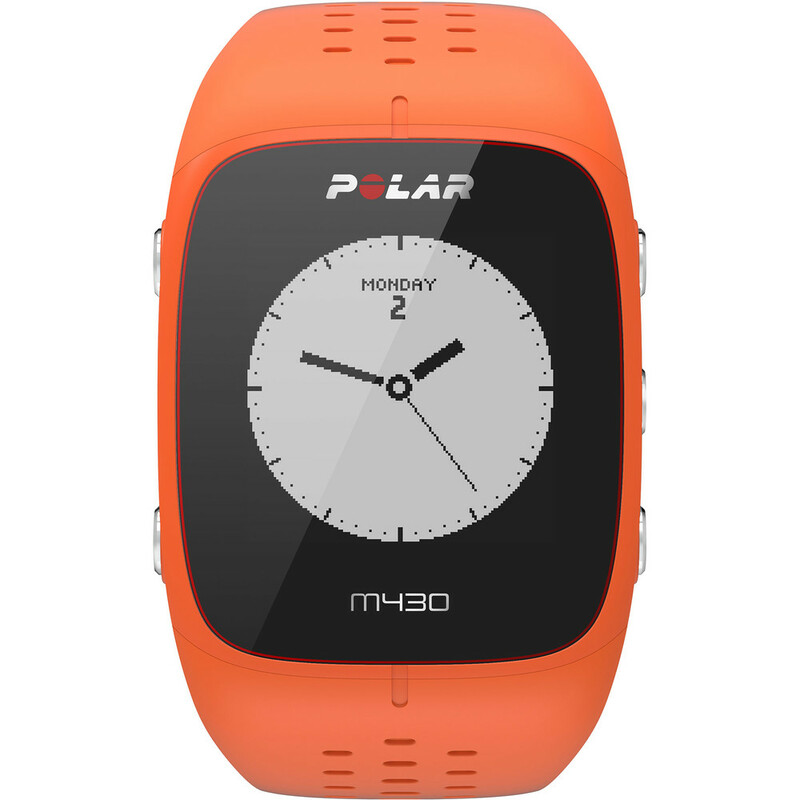 Polar M430 is building on the success of its predecessor M400. 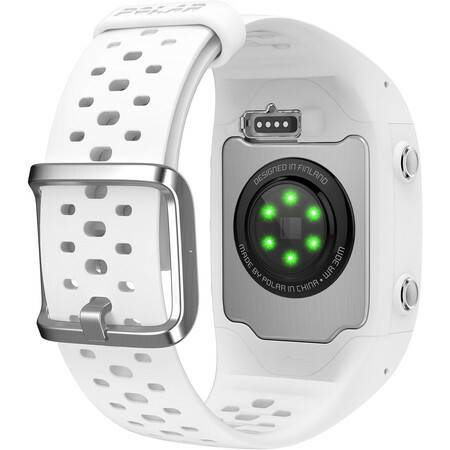 The watch now has an optical sensor built in that delivers accurate and reliable heart rate reading from the wrist. 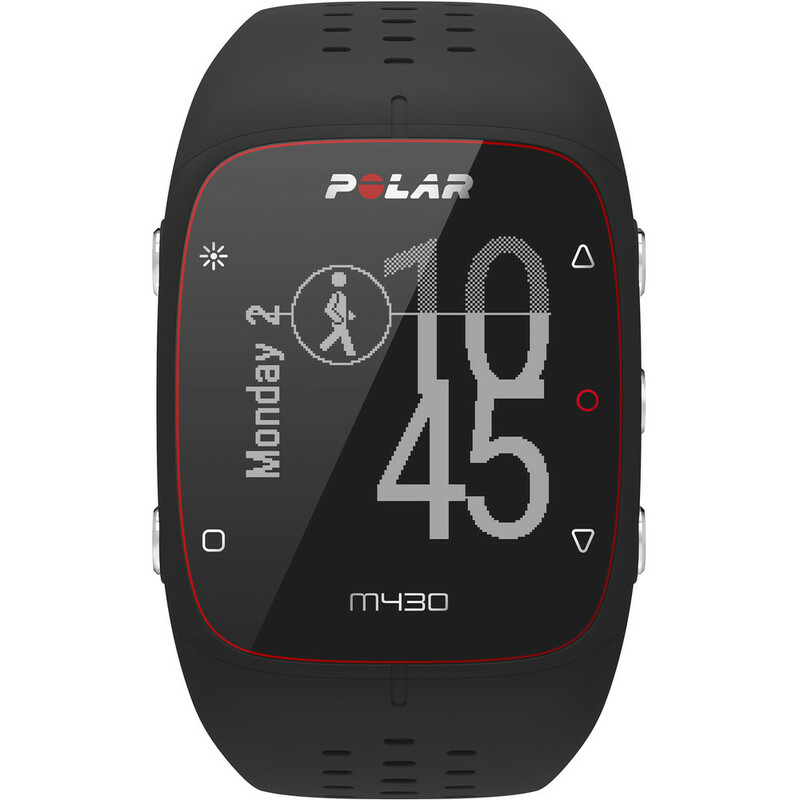 They added features like vibration alerts, low power mode for the ultra-runner, customisable watch faces, new breathable wrist band and more. 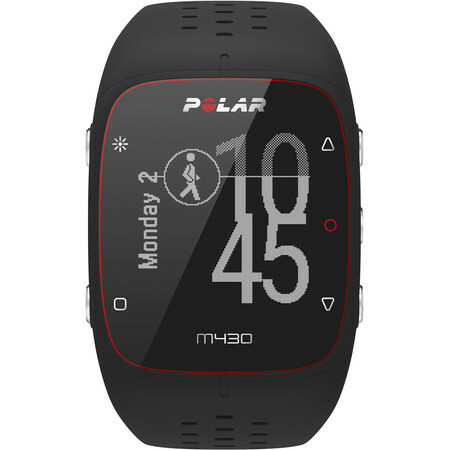 Polar M430 tracks your pace, distance and altitude with the integrated GPS. When you run indoors, it tracks pace and distance from your wrist movements. 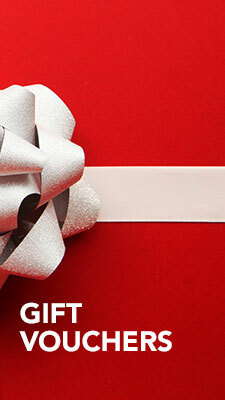 Sleep is vital to your recovery and overall well-being. 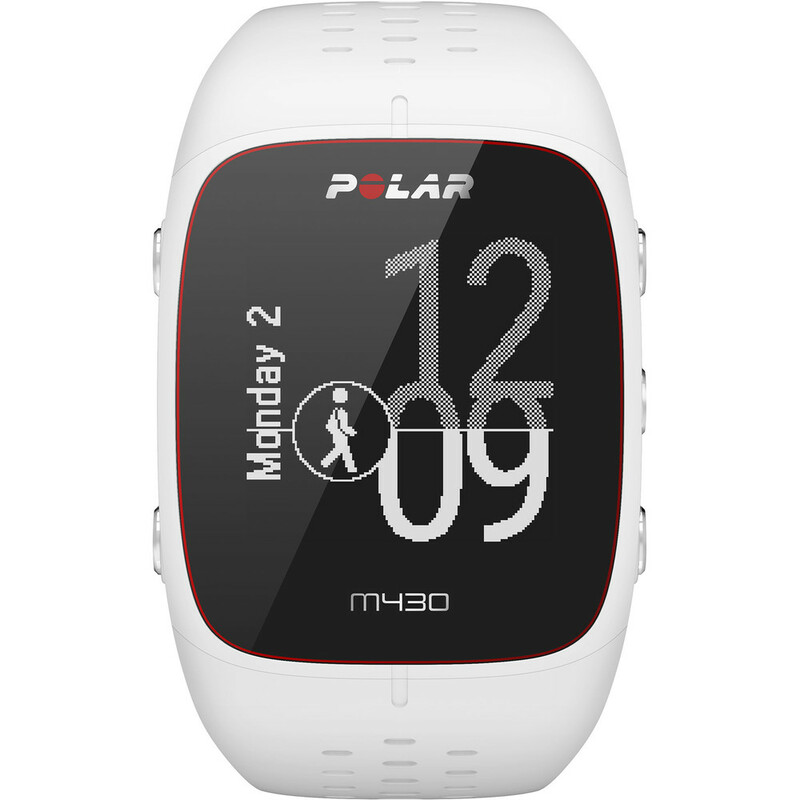 With Polar Sleep Plus you get valuable insights to your sleep. 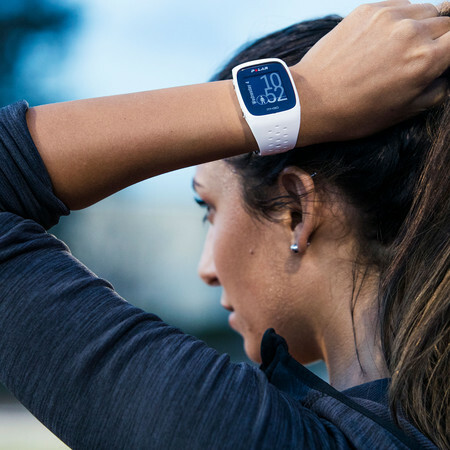 Learn about the quality of your sleep, get to know your sleeping patterns and let good sleeping habits push you towards better performance. 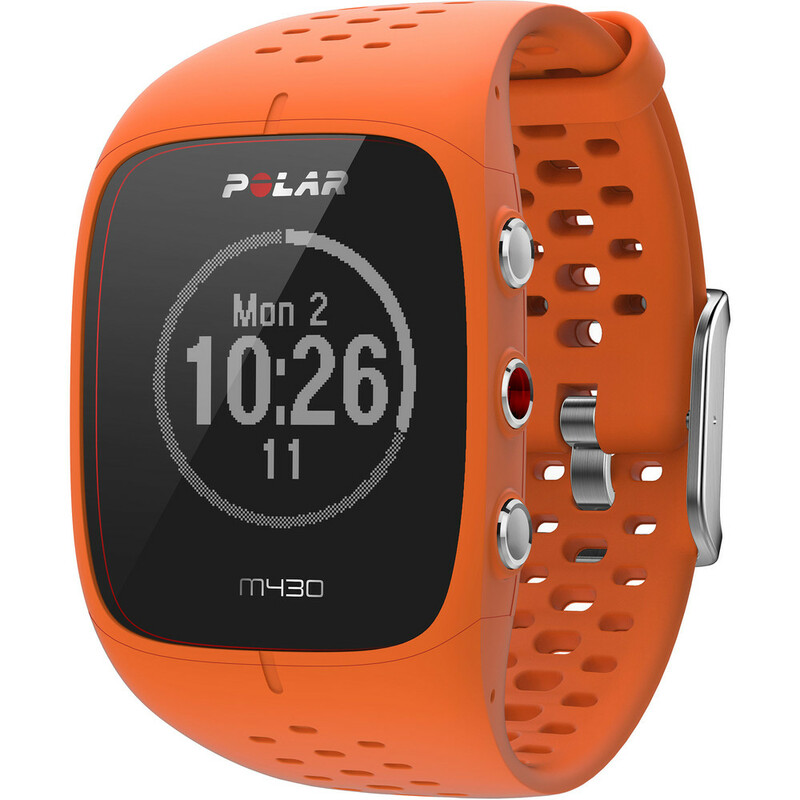 This features is not available at the moment - it's coming in Q3, later this year. 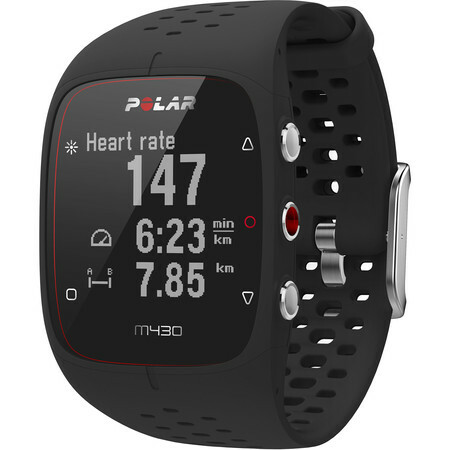 There is an option to go into a ‘My Heart Rate’ menu and check your heart rate. But this data isn’t recorded anywhere within the platform (app or web).You can see your heart rate with 'My heart rate' feature but it does not get recorded.